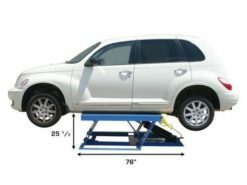 The Atlas® LR-10P portable 10,000 lb. 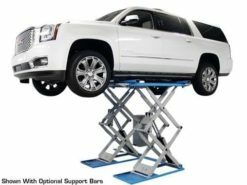 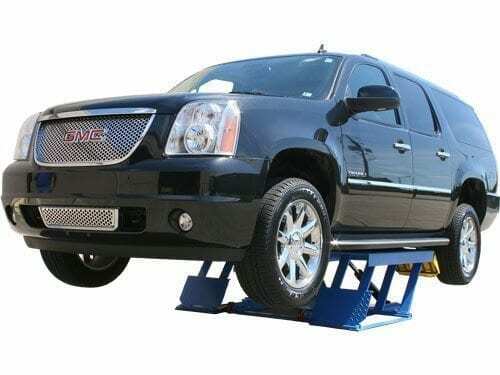 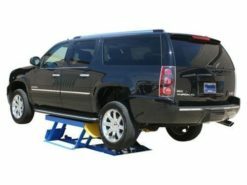 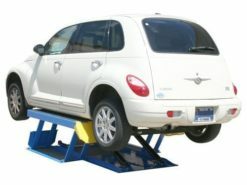 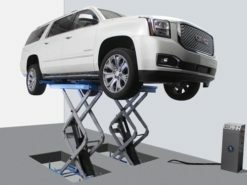 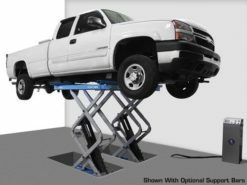 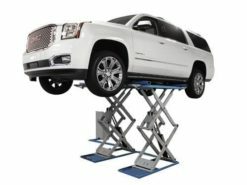 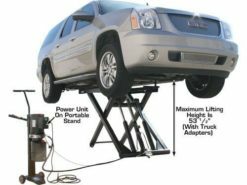 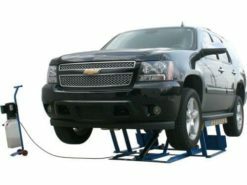 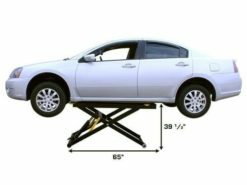 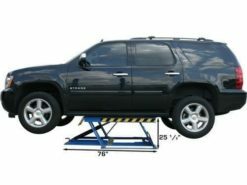 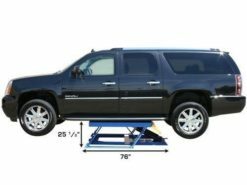 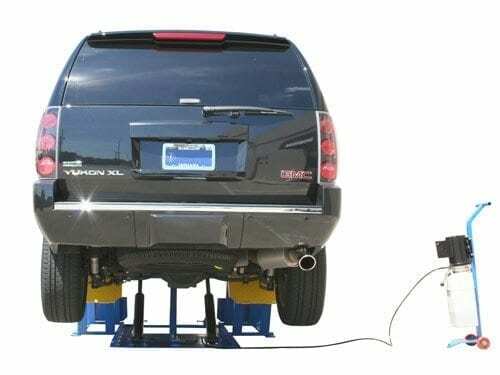 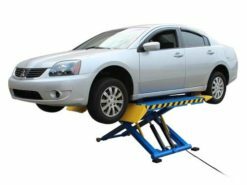 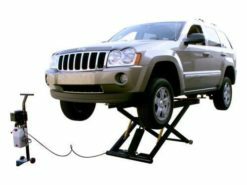 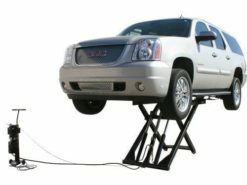 low rise lift is the perfect addition to any garage that needs a quick sure fire method to raise a car, SUV, or pickup truck high enough to perform wheel service. 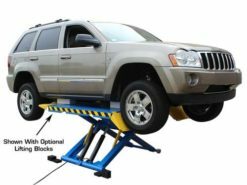 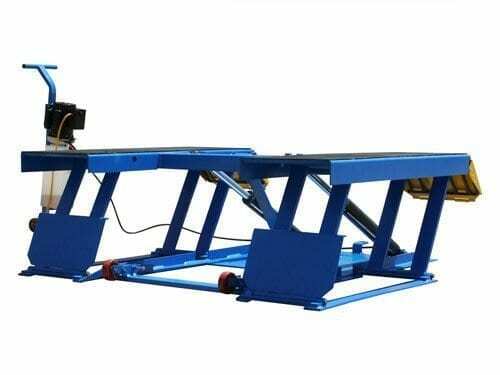 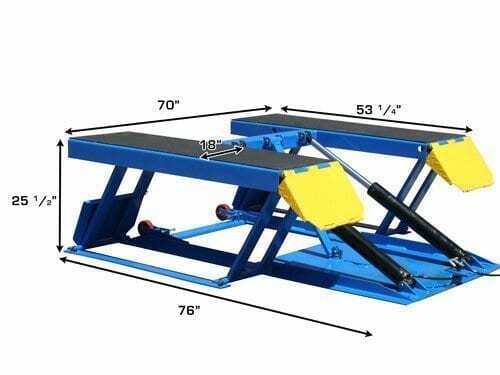 The Atlas® LR-10P low rise lift has a rubber top lifting surface and a set of four high density rubber blocks that help to protect the lifting points of most vehicles. 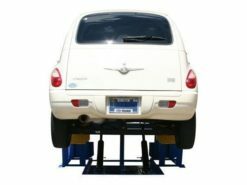 Locking Position Heights (W/O Rubber Blocks) 12 1/4", 18 1/2", and 22 1/4"